Spalk was a finalist in “Greg Norman’s Search for the Next Sports Entrepreneur” held at the University of Miami in March 2017. 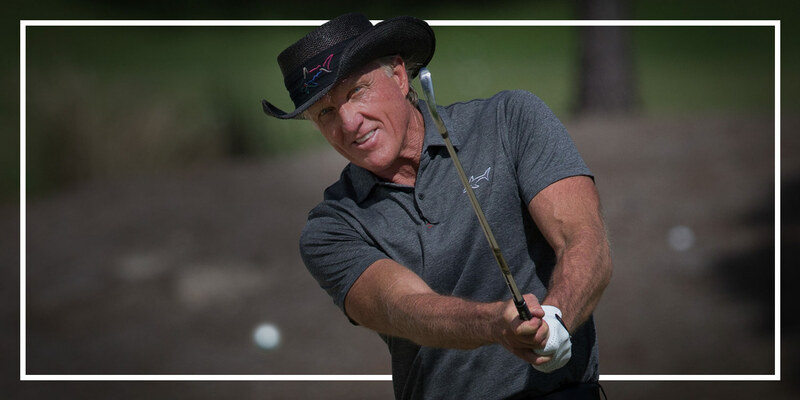 In September 2018, the Greg Norman Company led a $1.5MM series seed round investment in Spalk. A virtual sportscasting studio, Spalk’s proprietary Live Sync technology synchronizes live sports streams with multiple alternate remote commentaries from anywhere in the world. Fans are able to choose a commentator for each game that suits their preferred language, style or bias – driving fan engagement while increasing audience size and lowering production costs for content owners.